1. 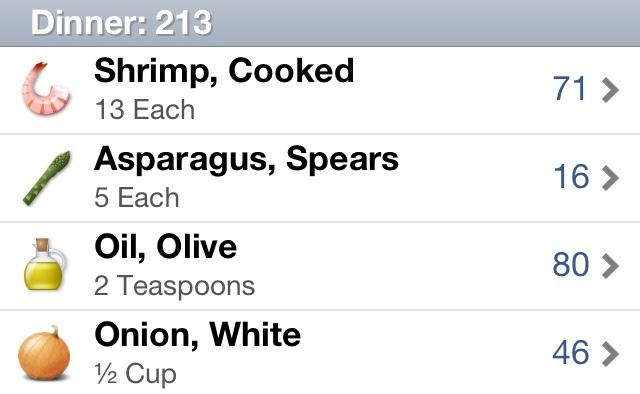 Can use frozen or fresh shrimp. If frozen, make sure to defrost a bit in cold water. 2. 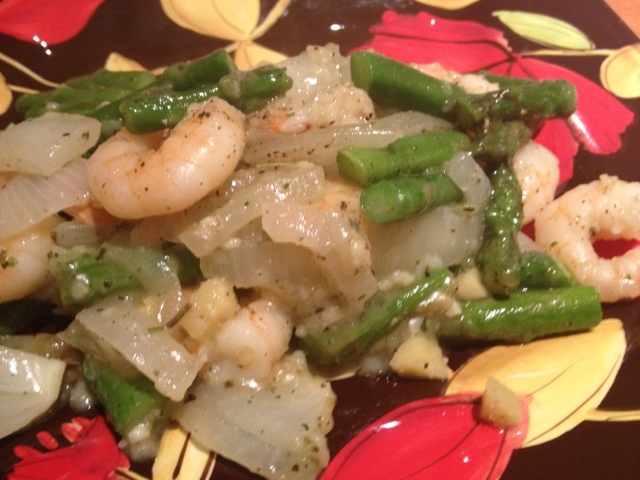 Chop up asparaguses into 4s and an onion into slices. 3. Add any spices you'd like as well as a couple cloves of garlic (chopped) for taste. 4. Start by cooking the garlic and onions in olive oil. *5. I experimented by adding a tsp of flour and a tsp of light margarine to thicken the sauce that was forming in order to create a type of garlic butter mixture. 6. 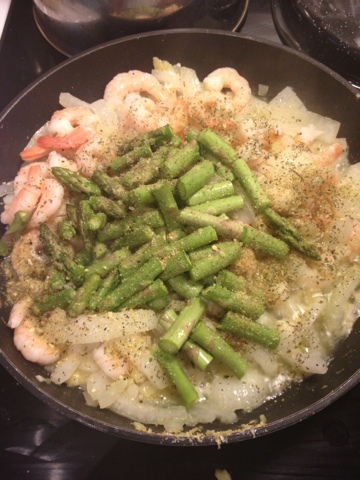 Add in shrimp and asparagus and more spices and mix altogether. 7. 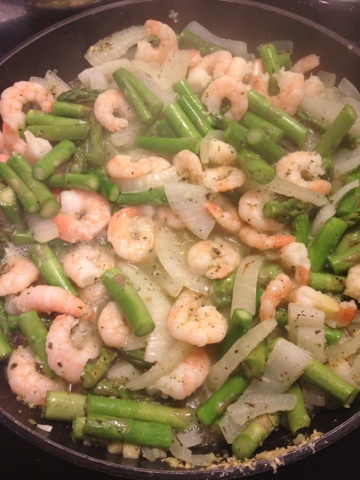 Let cook until asparagus is soft or if prepared with fresh shrimp, when shrimp is fully cooked. 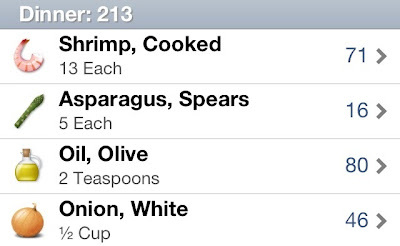 I recommend this whenever you're feeling like a light, healthy dinner. 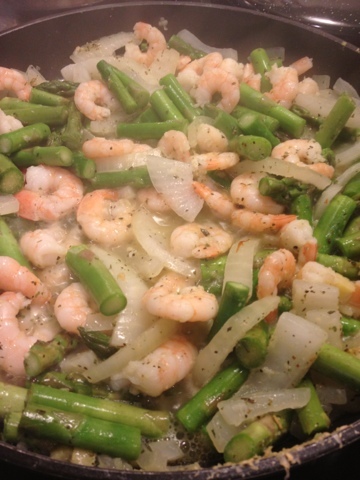 Thank you so much for letting us know this Shrimp Stir Fry, I have a plan to cook this recipe on my Birthday because I know all of my visitors will like it. I'm sure to be back here for more recipes!. Keep on sharing!